Our online store has chosen only the best and most popular companies that create unique models of flower planters, pots and other wonderful items of flower boxes. Here you can choose the most stunning designs, colors, shapes and modern additions for your flowers for indoors and for outdoors. Each pot is an exclusive model that has no analogues. We appreciate our customers, so we offer pleasant discounts so that they could purchase excellent pots at affordable prices. On our site, you can even find LECHUZA self-watering planters – this is a special type of flower container with an independent watering system. You can choose a specific brand in our search filter – it will simplify your selection and search for an excellent flower pot. All companies offer catalogs with the latest models of wonderful flower planters made from various materials, including clay, concrete, plastic, fiberstone, cement, wood or polystone. In our store, you can find a suitable garden flower container in the form of an antique vase or statue. Indoors flowers can be in high pots or in spherical flower boxes. In our assortment, there are different volumes – from very small for ornamental plants to jumbo size. This size most often is chosen for an outside area or for decorating a patio zone. 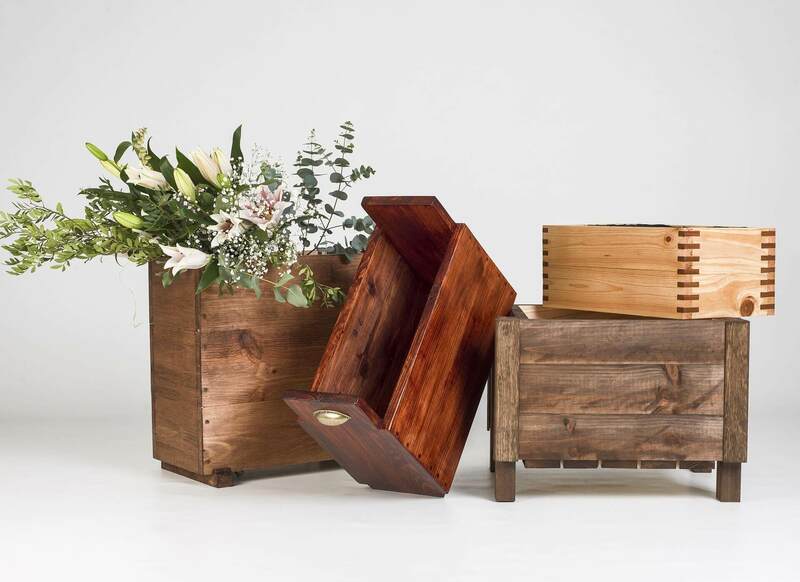 You can find not only LECHUZA planters here, but also delightful designs from UK brands and other companies from around the world: Nostra Fiori, Cadix, Fleur Ami, Capital Garden, Pot Universe and others. A flower pot should not only be beautiful and complement your interior or exterior – it must be safe and correct for your plant or flower. Flower pots are an element of the decor, which can highlight the beauty of your plants, support and complement the basic colors of the room and place the necessary accents in size and shape. In our catalog there are also many beautiful and useful ornamental flowerpots. The only drawback of such pots is that they accumulate water flowing from the inner part of the pot. But this disadvantage can be turned into a great advantage, if you use this thing to humidify the air in the room in winter. The flower pot should match the interior design. For a large flower, choose a dim pot so that it does not overshadow the beauty of the flower. An unusual and unique planter will be a good choice for a simple and nondescript plant. The round shape of the flower pot is ideal, as it is very convenient for planting. But the edges here should not be bent inward. Choose the diameter of the pot in accordance with the size of the crown: the wider the crown of the flower, the wider would be the pot. The flower pot should have a saucer so that water does not drip onto the floor, as well as a large drainage hole (to drain excess water). The flower pot should have necessary size that drainage and a large amount of substrate or soil could fit in it for good root development. The color of the pot itself should not be brighter than the color of the plant, then the flower or composition will look beautiful and harmonious. The design of modern flower pots in our range is very unusual and varied. All companies use modern materials and technologies to make one model brighter and better than the previous one. Each model of the flower pot has different color variations and a description of the features. We choose only the best-quality items at an affordable price, so that your interior or exterior design would be wonderful, and your flowers and plants would be healthy.